M TIANA HAVANA women's bikini from the Banana Moon Kids summer 2018 collection. The African-inspired print is a must-have this summer. The bralette style top features ruffles on the straps and neckline. 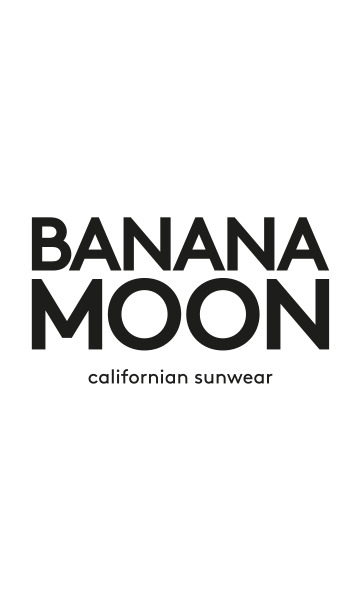 A jewel featuring the Banana Moon logo adds a charming ouch. There are also ruffles on the waist of the bikini bottom. The classic cut provides day-long comfort.